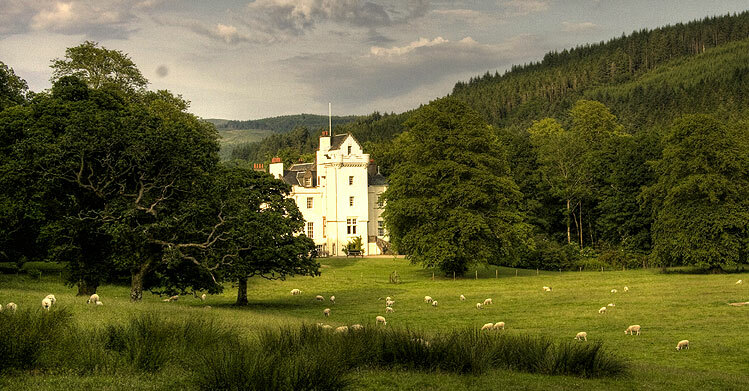 THE ESTATE SPANS OVER 1,500 ACRES COVERING SOME OF SCOTLANDS MOST STUNNING SCENERY. Learn about our clan history and the castle itself. The perfect location for your big day or familly celebration. 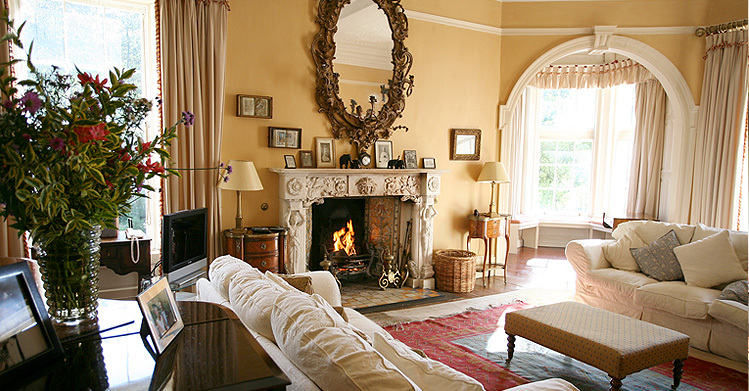 Discover whats available on and off the estate. Situated in Strathlachlan on the shores of Loch Fyne, Argyll and about 1 hour 15 min drive from Glasgow Airport Castle Lachlan is a great holiday location both for families and groups of friends. 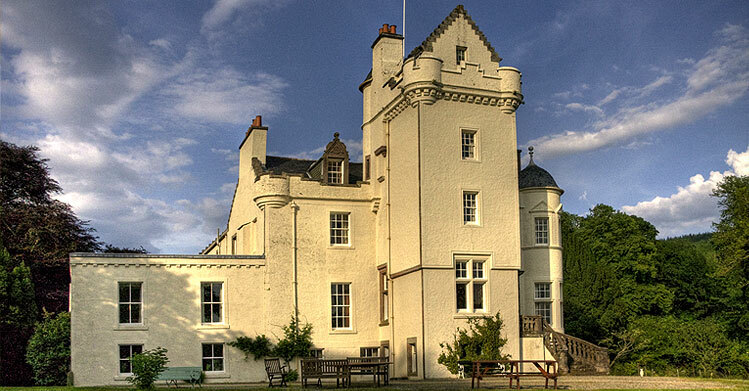 Our setting and surroundings makes Castle Lachlan a very attractive setting for your wedding. The castle was used by bass player Dougie Payne of Travis and Actress Kelly McDonald for their wedding. 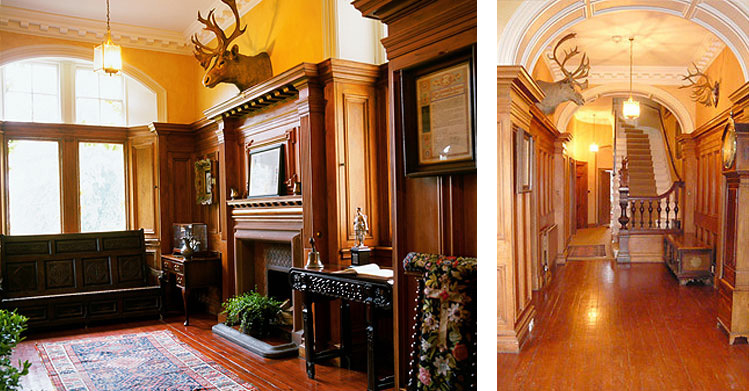 The house, which overlooks the Loch, is the home of Clan Chief Euan Maclachlan. It has been cleverly divided so that the more splendid southwest facing front is now available for letting on a self­catering basis. 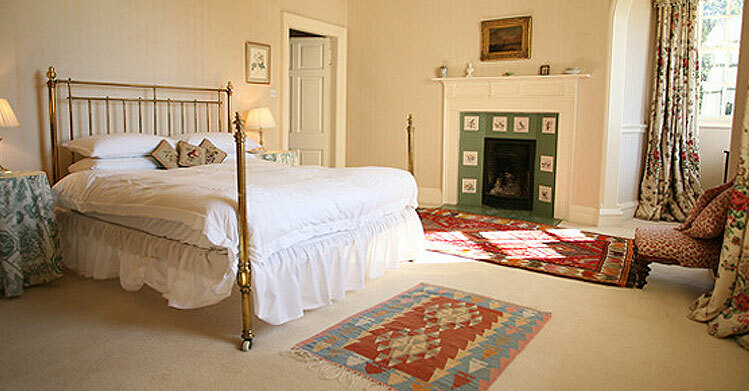 We hold a licence as a civil wedding venue. Small wedding parties can be entertained in the house. There is plenty of room outside for a marquee.